If you haven’t played at Laser Storm, you need to come down right now. With our lightweight and accurate equipment, and more glow in the dark laser tagging action than any one human being can handle, how can you have anything less than an amazing time? 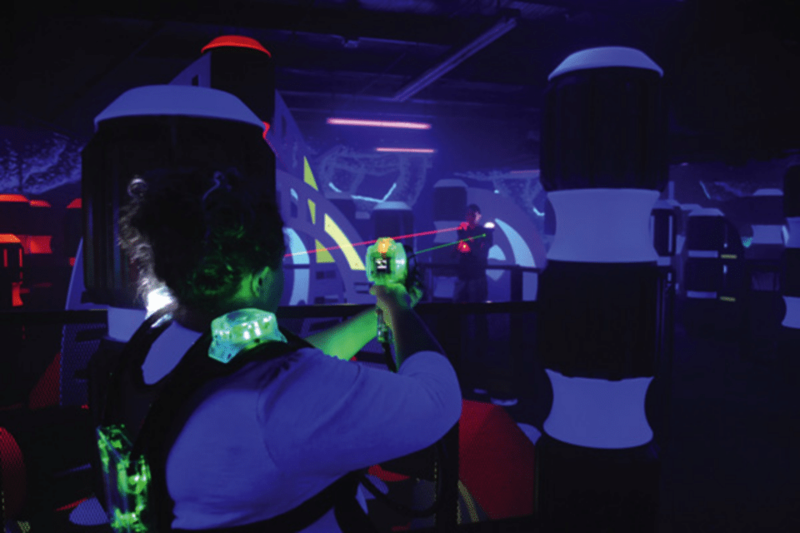 **Our Laser Tag room is available for group rentals on Friday and Saturday nights from 8:30 pm to 10:30 pm. Reserve your time here!